The other day I was having a chat with my husband about how when we were single, we got bored from having too much free time. Then, after jobs and marriage we felt like we never had enough time to do everything we wanted to do, but looking back we actually had so much choice about our leisure activities. Now, between wrangling impressive blowouts from the little one while trying to stay on schedule with work without the house falling to pieces, all we can do is try to maximize the free minutes in our schedules to make our time together run smoother. Like any major life change there is always a learning curve, but I've inevitably learned a few tips from the beautiful insanity that is motherhood to help the process along the way. 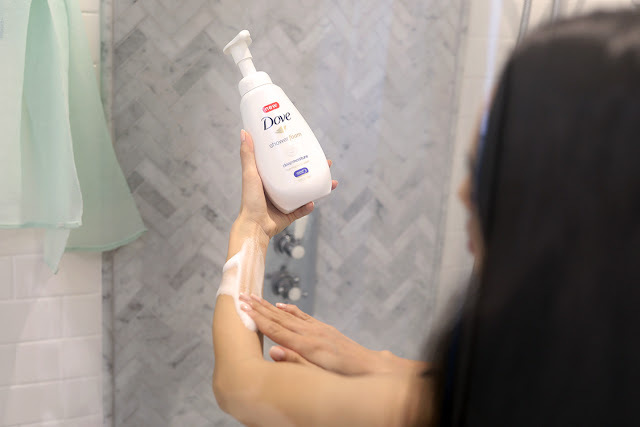 Today I'm partnering with Dove to share how their new Shower Foam has helped speed up my morning routine along with a few other tips for a more efficient morning. 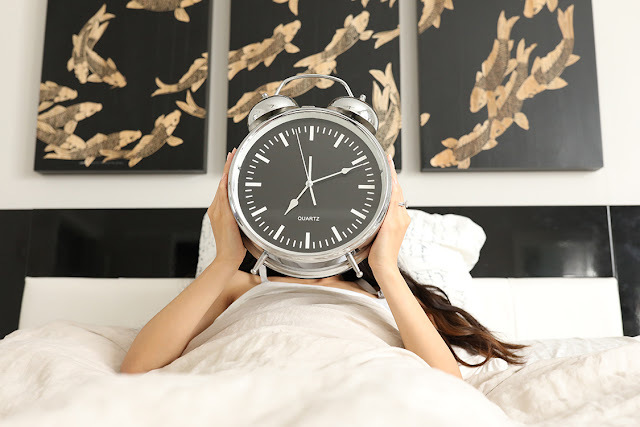 These small habit changes may hopefully come in handy to some of you who are perpetually looking for a couple extra morning minutes! Sometimes I just don't have the snappy coherency in the mornings to figure out exactly which scarf should go with those shoes and that shirt and I end up in something bland that's "good enough for now" but lacks that feel-good boost a good outfit should garner. If it's all set before bedtime, I find I'm much more likely to feel confident about my day, even if it's a weekend and I'm just staying home. A shower is a great way to wake up in the morning but it's also a fantastic excuse to multitask! 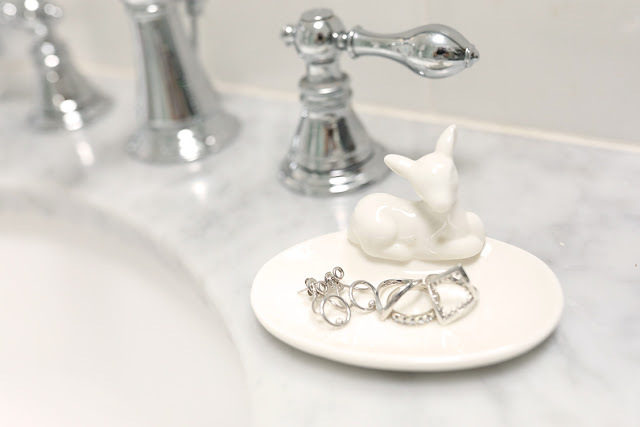 My personal favorites are to brush my teeth while my hair soaks, and skipping the loofah sudsing step altogether by using the newly released Dove Shower Foam which comes out as an airy lather right from the bottle. It contains super gentle cleansers traditionally used in facial cleansers, a fact I was really excited about since my skin tends to be on the sensitive side, and also rinses away quickly leaving my skin feeling moisturized and soft. This weightless formula really delivers a light, airy feel for the care my skin needs. It’s basically like applying fluffy clouds that melt right off during your shower. Confession time: I may have also been known to hand wash delicates and makeup brushes in the shower too because honestly, I'd rather do those tasks while singing in the rain than scrubbing at a sink. Another bit of wisdom I learned from Professor Husband is that breakfast literally means "breaking your fast" from the long stretch of nighttime with no food. Have you ever wondered why you don't wake up in the middle of the night starving? It's because your body goes into lullaby mode where energy use is slowed down but your morning cereal can actually trigger your brain to become alert as well as fueling your brain to start the day. 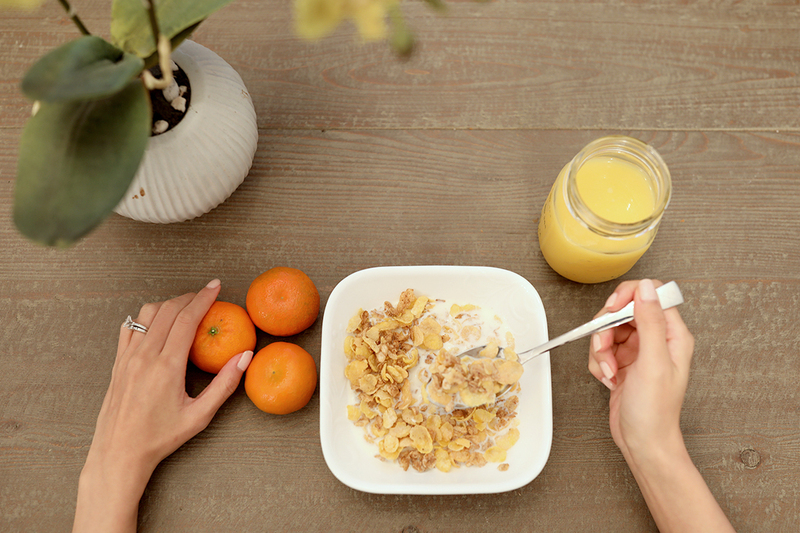 I like to keep grab-and-go style foods like cereal bars and yogurt on hand so that being short on time is never an excuse to skip a morning meal. I've been using fitness bands to track my sleeping habits for the last couple of years and one thing I was surprised to learn isn't just that you can set your steps goal to an embarrassingly low number each day (I keep telling myself squatting the baby is considered exercise) but that delaying that pop-out-of-bed moment by 10 minutes doesn't actually give you additional restful sleep due to REM and sleep cycles. I slept through fewer alarms on accident and didn't have to rush as much once I decided to listen to my wake up call the first time, every time. Pro tip: the vibrate option on those trackers are a way more gentle wake up than that cell phone alarm, especially if your significant other needs a separate alarm. * This tip also applies to socks, dogs, and small children. YMMV. I usually lay my clothes out the night before and try not to snooze. Those both help sooo much in keeping my morning routine efficient. Laying out my outfit the night before is KEY to ensuring I don't run late!